In 2018, the Democratic Republic of the Congo saw two separate Ebola outbreaks, both of which spread to cities of more than 1 million people. One of the affected provinces is also in an active conflict zone. 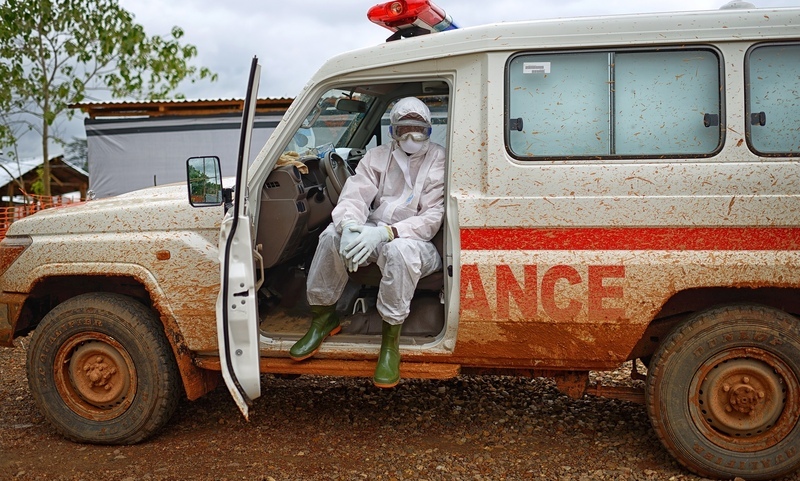 This shows that the context in which an epidemic of a high-threat pathogen like Ebola erupts is critical – what happened in rural outbreaks in the past doesn’t always apply to densely populated urban areas or conflict-affected areas.